Our Mommy and Me class is perfect for mothers and their children 20 months old and up. 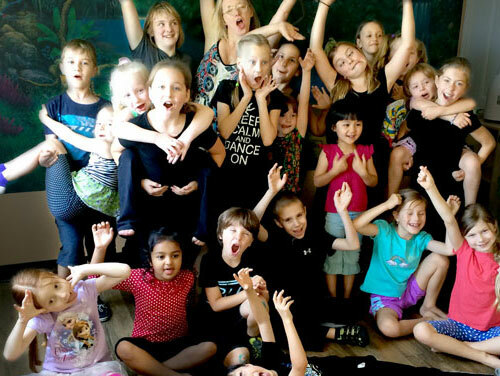 This class offers a first taste of dance and music for kids, and it's a ton of fun. 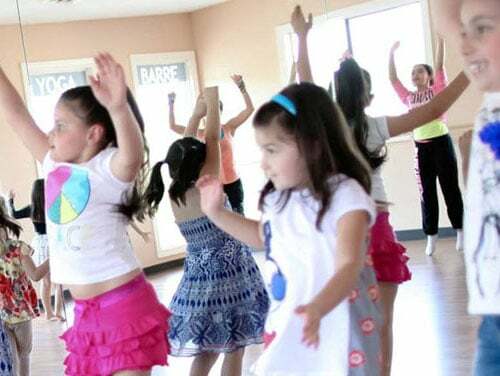 This class for children 3-6 years old gives kids a taste of ballet, jazz, tap, and more. These 45 minute sessions are a great place to build a foundation and love of dance! 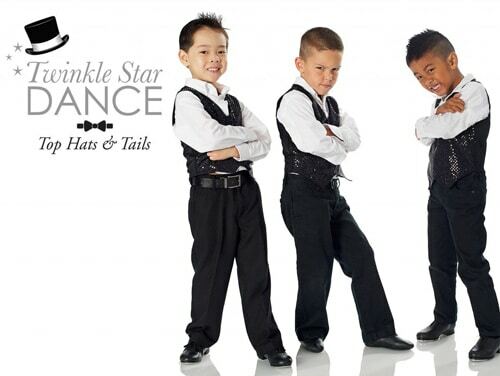 Our Top Hat and Tails class is specifically for boys ages 4-6. This all boys class will give your son a feel for jazz, hip hop, tap, and more. 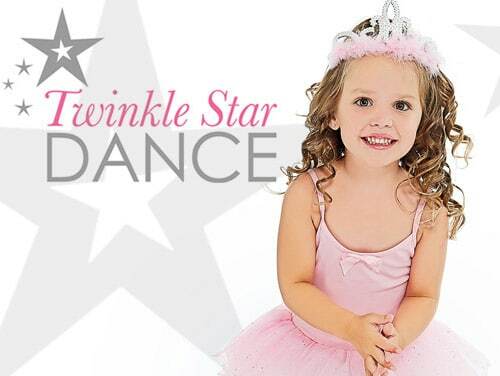 This course covers a number of partner dances for kids ages 6-18. We offer competitive as well as non-competitive programs. No partner is required. These classes for kids ages 6-18 start with the basics of hip-hop and builds from there. Students learn rhythm, precision, and choreography to popular age-appropriate songs. This course introduces the principles of Jazz through a number of music genres. 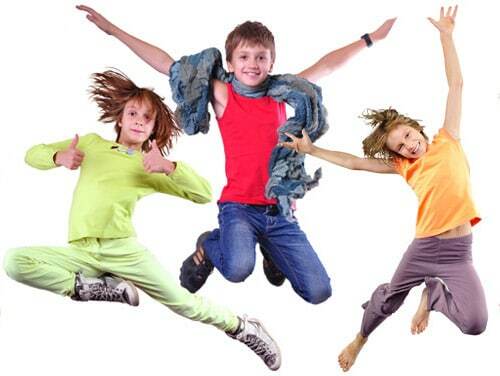 Students ages 6-12 learn a breadth of choreography and moves to popular age-appropriate songs. Want to dance to your favorite songs? 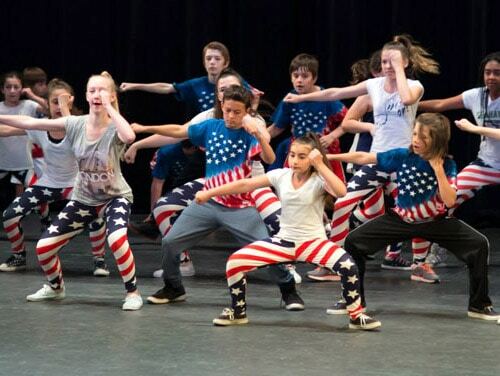 This class for kids ages 6 and up covers dances from today's popular choreographers in styles like jazz funk, hip-hop and lyrical. This class is for kids ages 4 and up. It is all about strengthening dancers' bodies, balance, coordination, flexibility and rhythm. Children learn various acro tricks and dance. Our youth performance team for ages 9 to 14 is all about professional training, community and lifetime friendships. Join during open enrollment period! 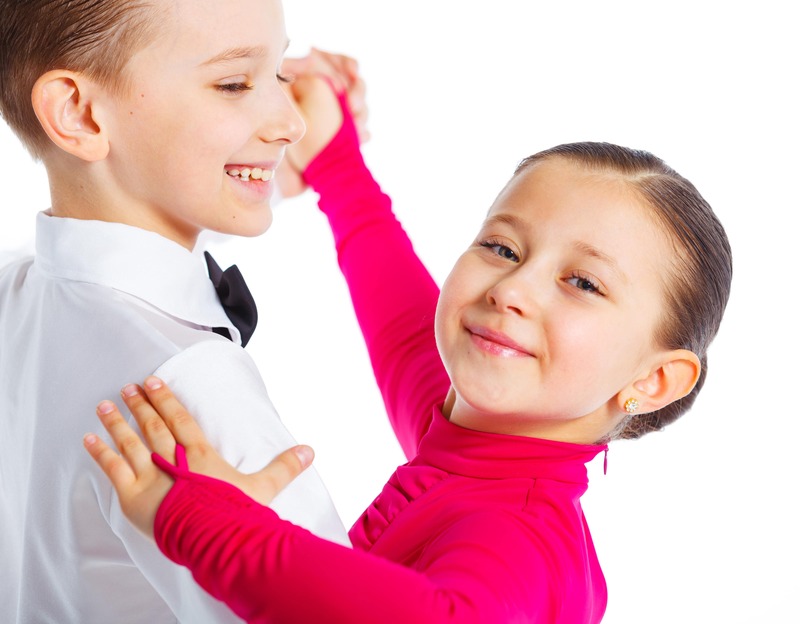 We offer private lessons in various dance styles. These classes are for students who want to catch up, or hone their skills for competitive or non-competitive program. We offer themed birthday parties for kids of all ages. These parties include a dance class, an hour in party space, tables, chairs, setup and cleanup. 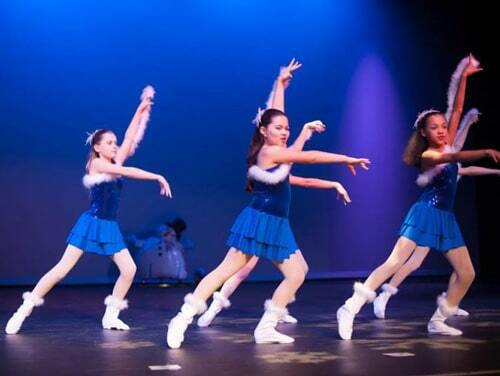 If your kid can’t get enough dancing, why not spend their summer on the dance floor? We cover a number of styles of dance and movement. you will receive email within 24 hours with more information about the class availability and link to make online payment. write that you authorize us to charge your card on file for registration fee and monthly tuition auto payment.